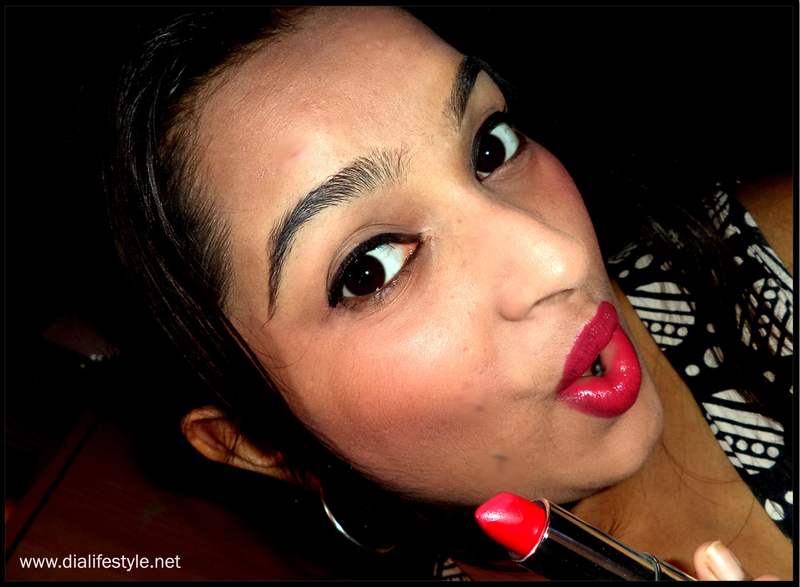 How do you react when you come across the PERFECT shade of red lipstick when you least expect it? It is a reaction of sheer unadulterated happiness. I happened to like the way this particular lipstick was packaged at a beauty store, the sales girl asked me to try it on, the shade turned out to be this beautiful red and I ended up buying it. That was the most interesting course of events to have ever happened to me since long. In the past few months, I have ended up buying everything of Maybelline. There is something about this brand that has gotten me addicted. This lipstick belongs to the Bold Matte range of Color Sensational. 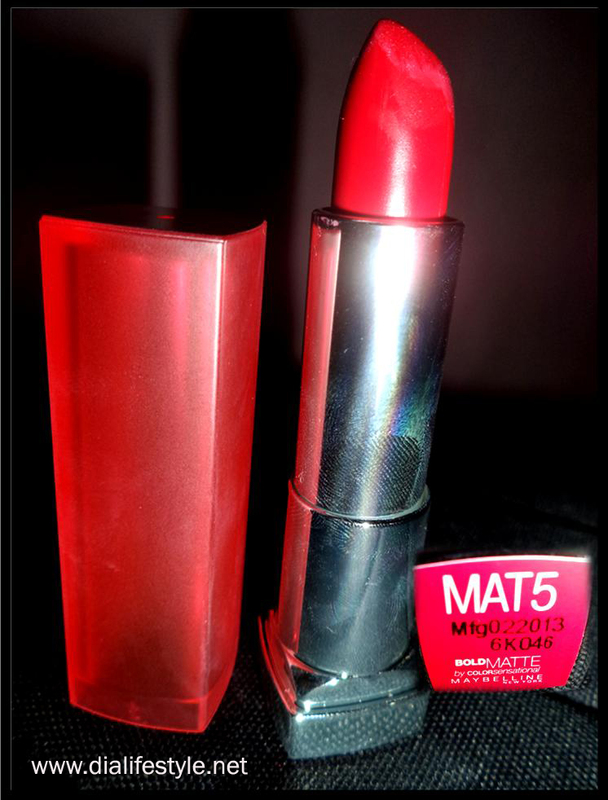 Although it says matte, I would say it rather has a creamy texture. But that actually looks good. I am still excited about my sudden buy and all I am going to dream about tonight is the perfect outing with this on. Time to get to my dreamland. Stay tuned for an exciting post on statement jewelry. Till then, keep that gorgeous smile on and stay stylish. 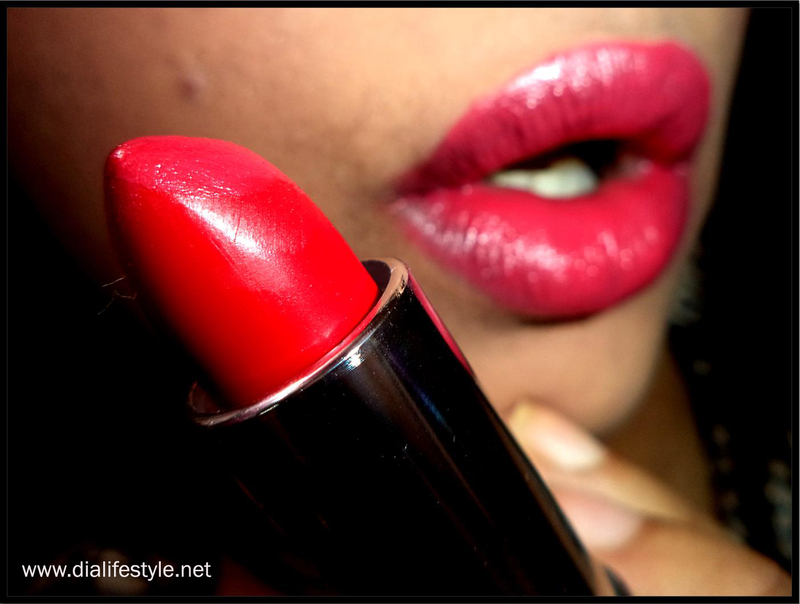 Who doesn’t love the perfect red lipstick!! !